The approved site of Shake Shack is at 1340 Post Road in Darien. DARIEN — After months of negotiations with town officials about the size of its signs, Shake Shack will open in town this fall. The Zoning Board of Appeals, which had argued Shake Shack’s proposed signs were too big, recently approved the company’s application to build one of its burger joints at 1340 Post Road. However, the approval came with one condition: Shake Shack had to further decrease the size of its signs in front of the building from 22 inches to 20 inches. The company first sought ZBA approval in March by asking for 24-inch signs. A representative from Shake Shack confirmed Tuesday that the company had accepted the ZBA’s decision and will open a restaurant at the site of the former Chuck’s Steak House. David Genovese, principal at Baywater Properties and a major player in recruiting Shake Shack to town, said Baywater will file building permits this week. Genovese said via email that he expects to start building within 30 days. The project should be completed within four months. Nearby businesses are eagerly awaiting the arrival of the new restaurant. “I’m looking forward to it. 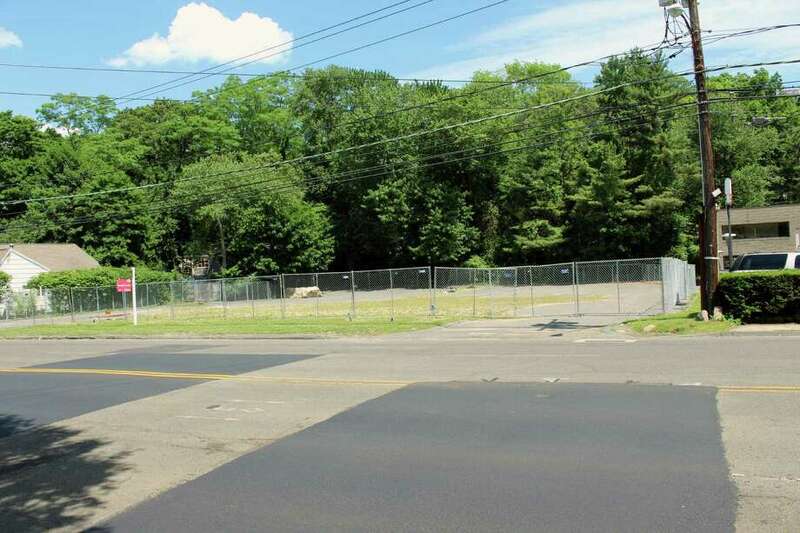 I’ll just have to diet until it’s built,” said Jennifer Scott, owner of the Pawprint Market pet supply store, which sits next door to the Shake Shack site on Post Road. Scott said because there are few restaurants within walking distance of her store, she expects to dine at Shake Shack frequently. Her enthusiasm was echoed by Sam Challa, who manages the Exxon gas station on the other side of the Post Road building site. However, across the street at Nielsen’s Florist, owner Sandra Nielsen-Baumann said the ZBA might have cut too much from the size of the Shake Shack signs. She explained that Nielsen’s Florist has one, large neon sign facing the Post Road that is allowed only because it was built and hung before the town’s current signage regulations took effect. Her other signs, Nielsen-Baumann said, are smaller and less effective in drawing customers to her florist shop.